It is recommended that before you make any changes to your wp-config file that you backup WordPress. Have you ever needed to make some changes to your WordPress configuration file (wp-config.php), but didn’t know where it was or how to do it? In this article we will show you how to edit the wp-config.php file in WordPress. 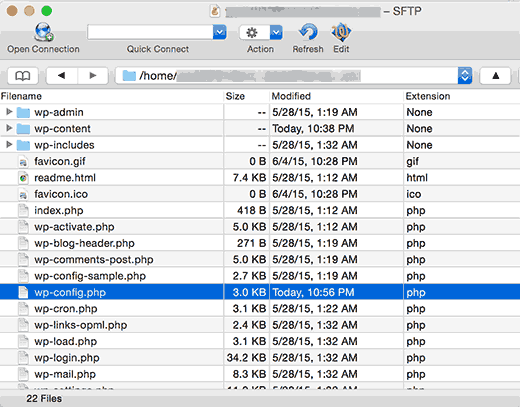 wp-config.php is one of the most important files in your WordPress installation. 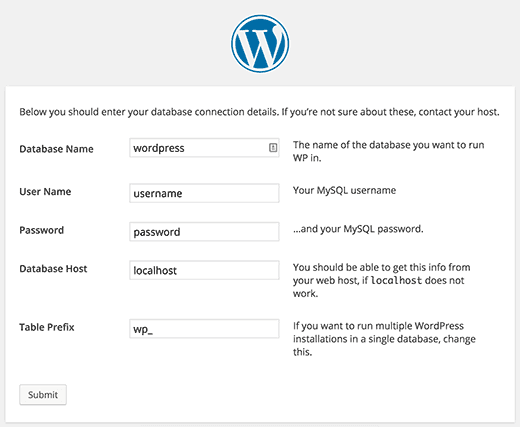 This file is located in the root of your WordPress file directory and contains your website’s configuration details, such as database connection information. When you first download or install WordPress, the wp-config.php file isn’t included. The WordPress setup process will create a wp-config.php file for you based on the information you provide. Since this file contains a lot of sensitive information, it is recommended that you don’t edit it unless you have absolutely need to. You will need to download the wp-config file via FTP or your cPanel’s File Manager. Once you have downloaded it you can then make the appropriate changes then re-upload it to your web server. It is recommended that before you make any changes to your config file that you make a backup of WordPress.